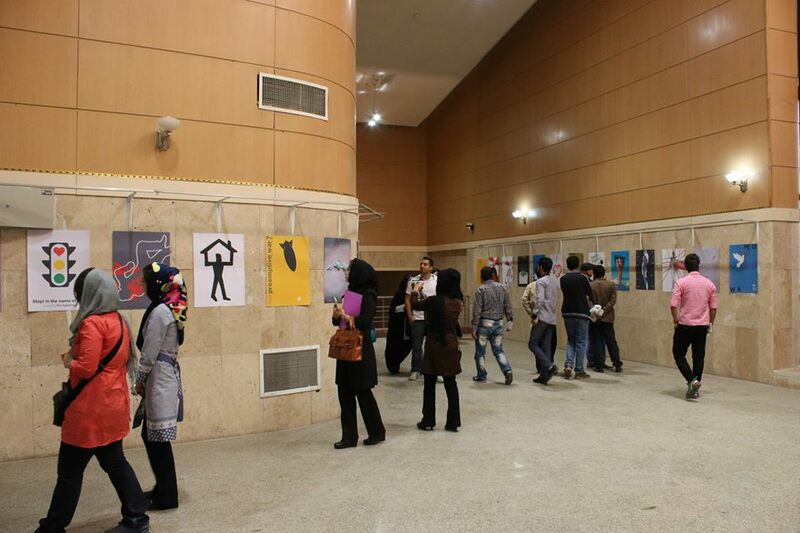 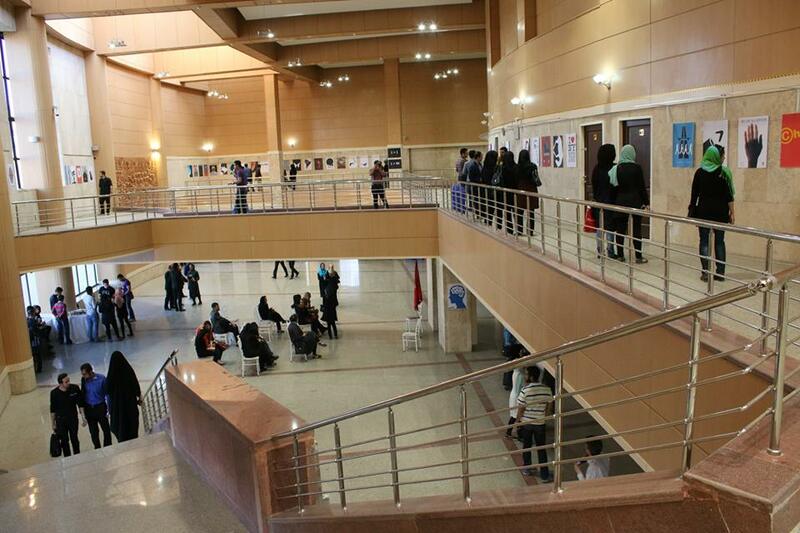 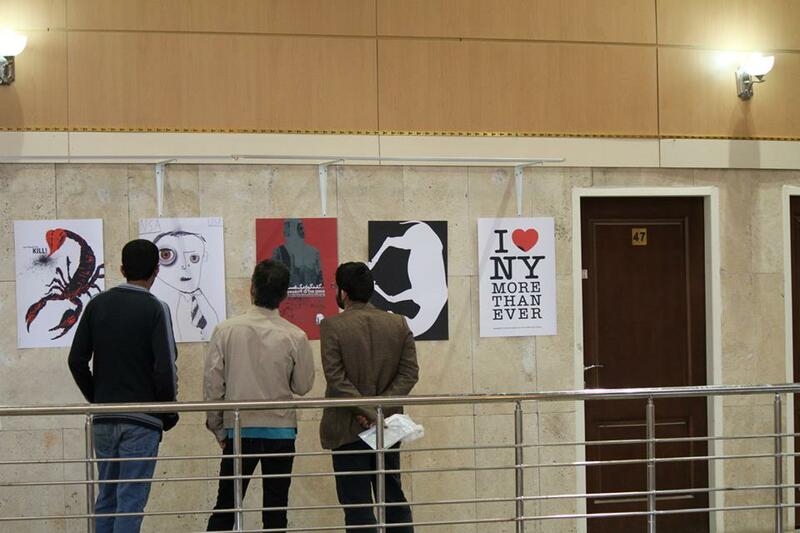 Right now is the exhibition of Japa Group Social Poster Exhibition in Kermanshah, Iran. 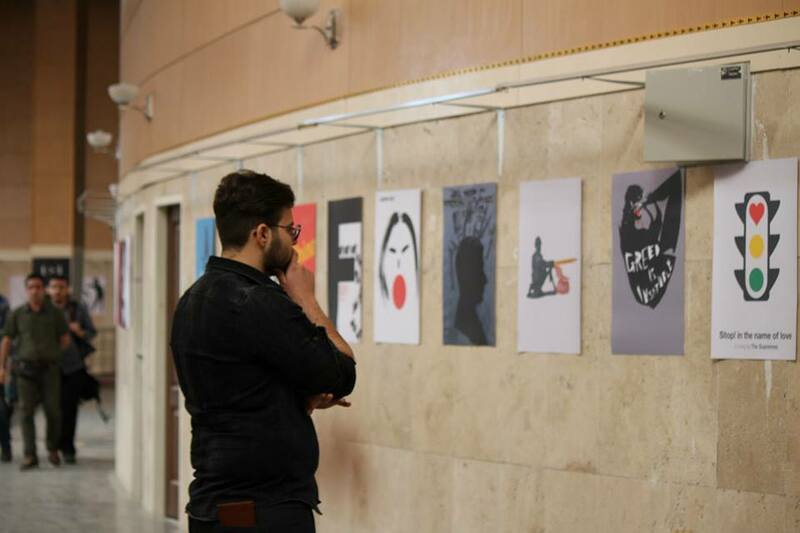 It is an honour for me to have my posters beside some great designers like Milton Glaser, Lex Drewinski, Peter Bankov and many more. 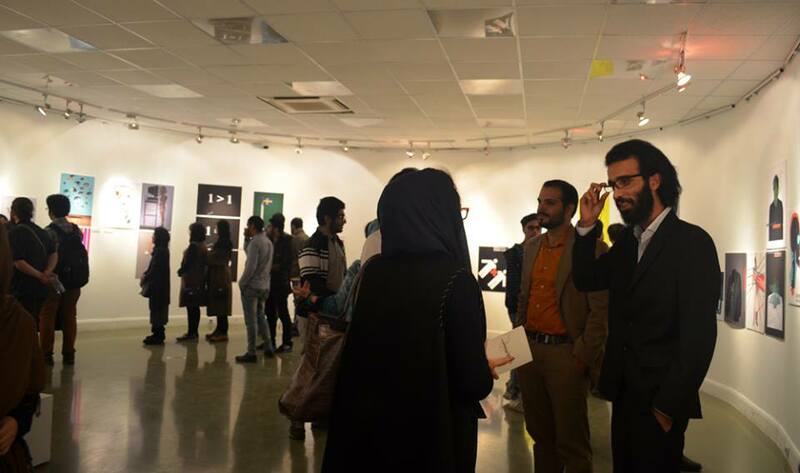 Thanks to Behnam Raeesian for the kind invitation. 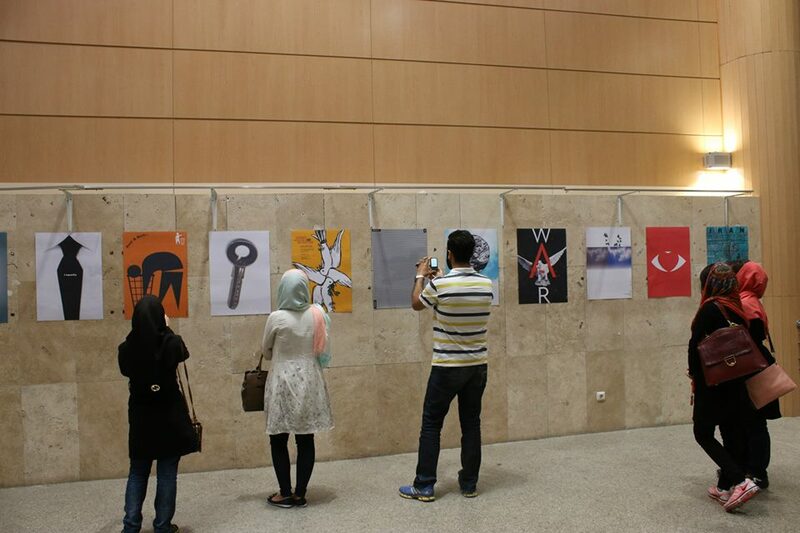 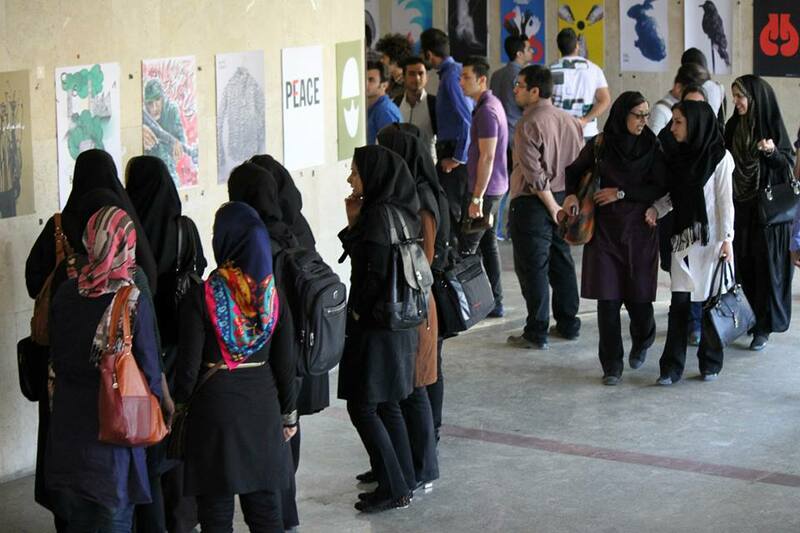 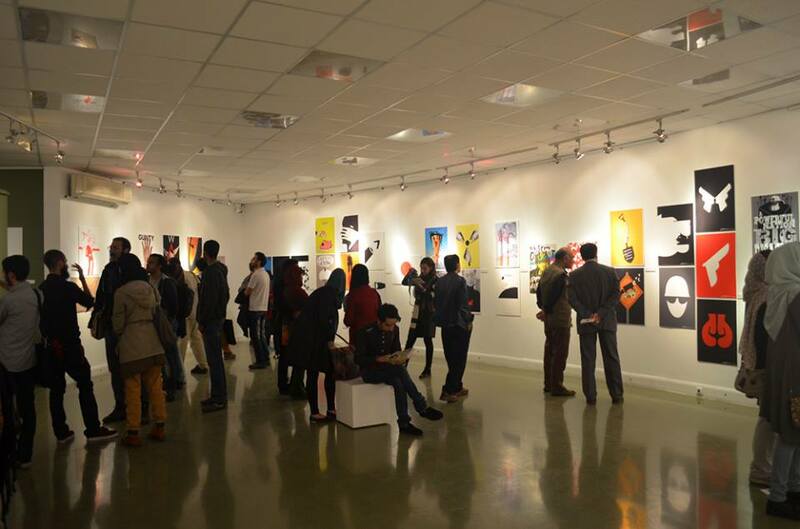 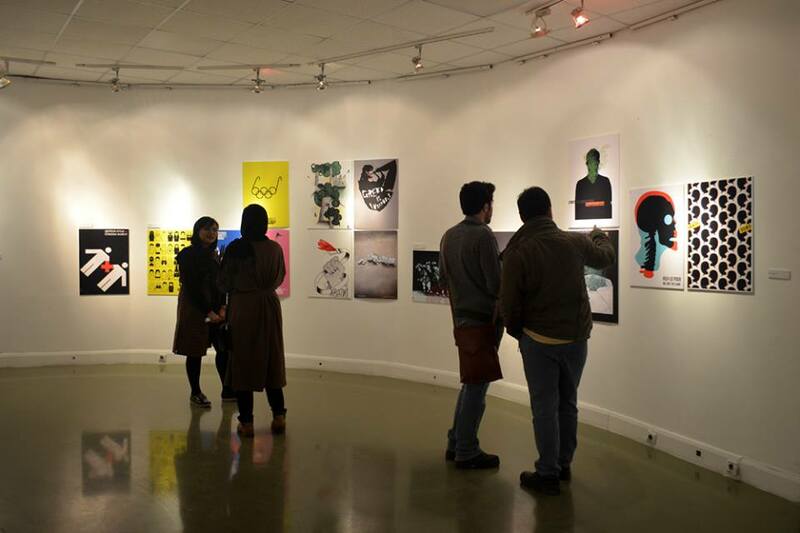 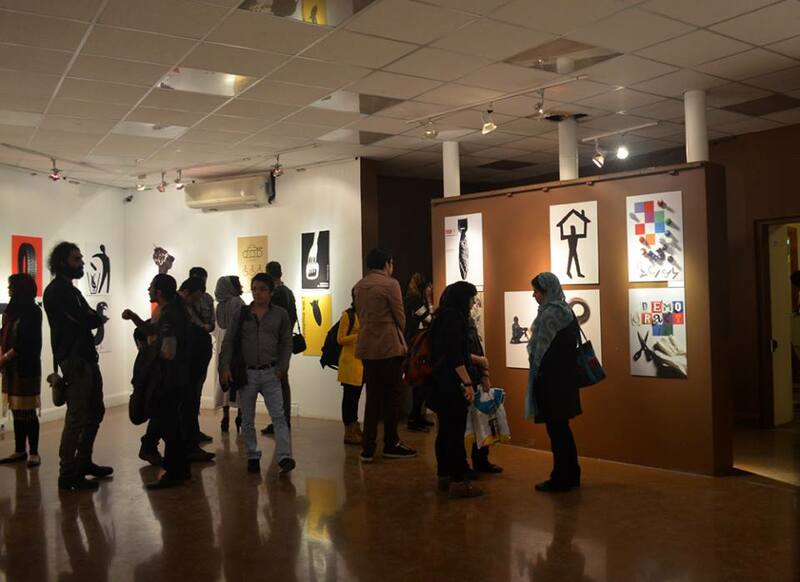 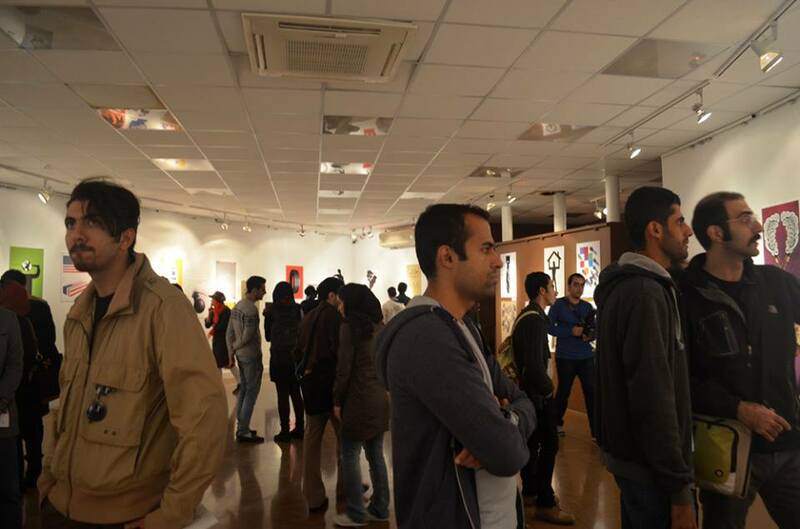 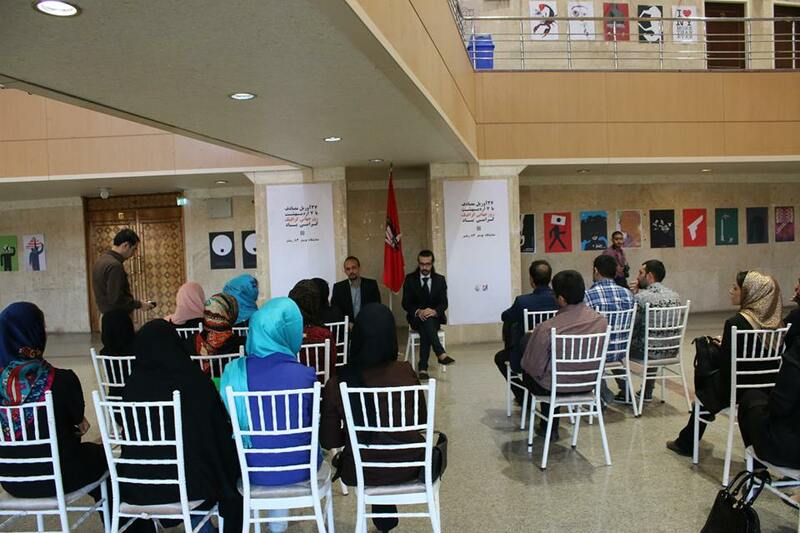 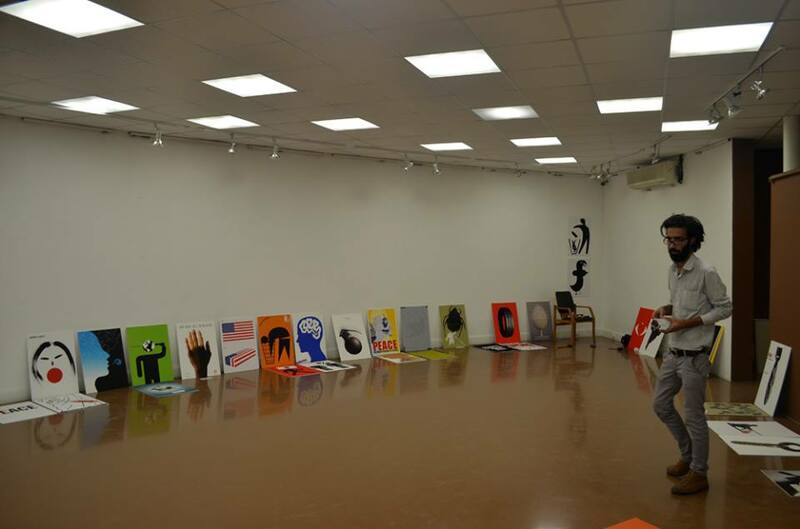 Last week was the opening of the ‘First Japa Group Social Poster Exhibition’ in Tehran, Iran. 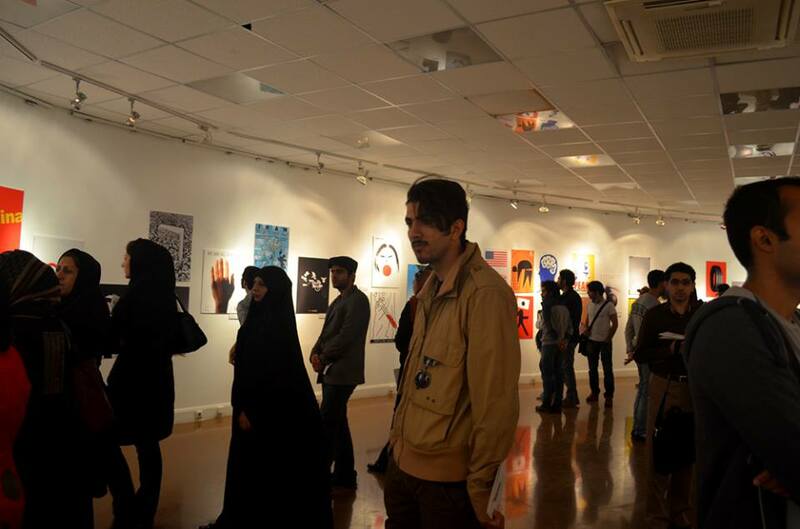 I was honoured to be invited to have my posters (Dead Leaf and See with heart) at the event which featured some of the best poster designers around the world such as Milton Glaser, Reza Abedini, Moises Romero, Stephan Bundi and many more.